We are incredibly grateful for you. We depend on budtenders to take great care of the clients who choose us and could not further our mission without you. We want to tell you a bit about what makes RMGBoulder a great choice for your clients and make it easy to help them. We are a small but dedicated team of passionate professionals along the foothills in Boulder. Proud of our Boulder heritage, we champion exceptionally clean cannabis and being mindful of the environment. 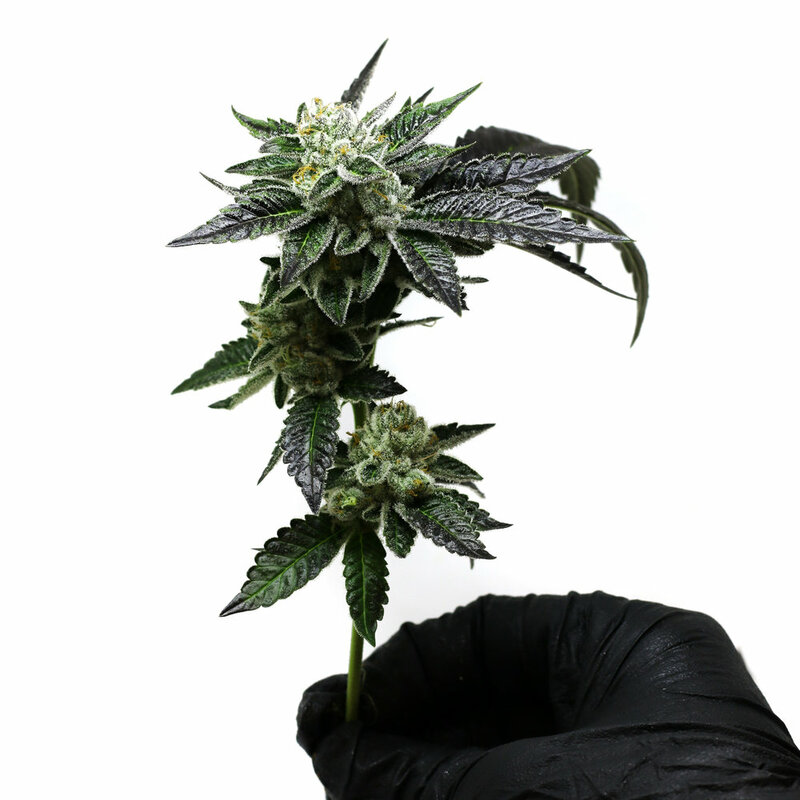 We specialize in small batch premium artisan cannabis and also keep in mind that each concentrate or flower whether medical or recreational may be someone’s medicine and treat it as such. We know so many of you care for the quality of the flower being offered to clients so we want you to rest assured, we pay close attention. focus on using natural essential oils. We grow our plants in coconut fiber & nourish them with natural sources of vitamins such as nutrient-dense kelp extract. Because we are small hand-craft company unlike huge facilities, we are able to maintain greater quality control over our extracts. cannabis flower and trim grown in-house. You may have heard of them, as experienced dabbers tend to have heard of them. Hashbergs are an original creation by our team at Rocky Mountain Green. The name is inspired by "icebergs". 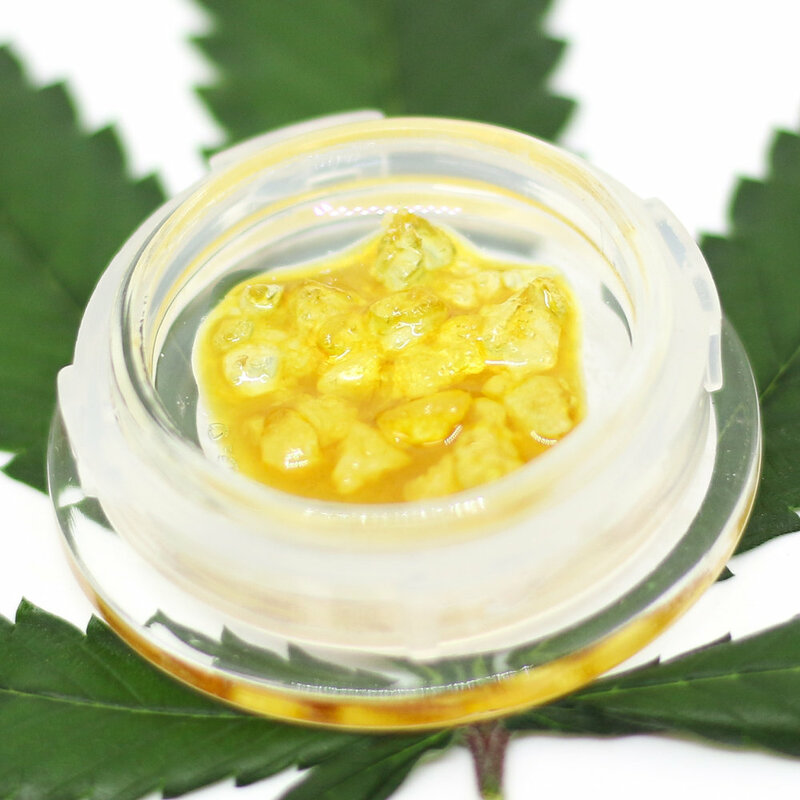 The THCa crystals or diamonds swim in a sea of activated CBD oil. We make our distillate from our top shelf in-house flower destined specifically for Hashbergs. This gives consumers more bang-for-their-buck in terms of actual cannabinoid content and provide a more potent and long-lasting effect. Hashbergs are exceptionally ideal for experienced dabbers who need more potent and long-lasting effects. We want to get to know you! Why did you get started in the cannabis industry? Which RMG Product do you like and why? What do you wish we'd do more of? Do you feel comfortable telling clients about us, or do you need more information? * Good to go! Need more info What are Hashbergs, exactly? Check out What we Smoke to Chill and we’d love for you to weigh in on what you smoke to chill to share with our tribe.